Belmont is part of the greater city of Lake Macquarie, 20 kms from Newcastle’s CBD. It is around a 1.5 hr drive from Sydney but can also be reached by the neighbouring Booragul Railway Station. 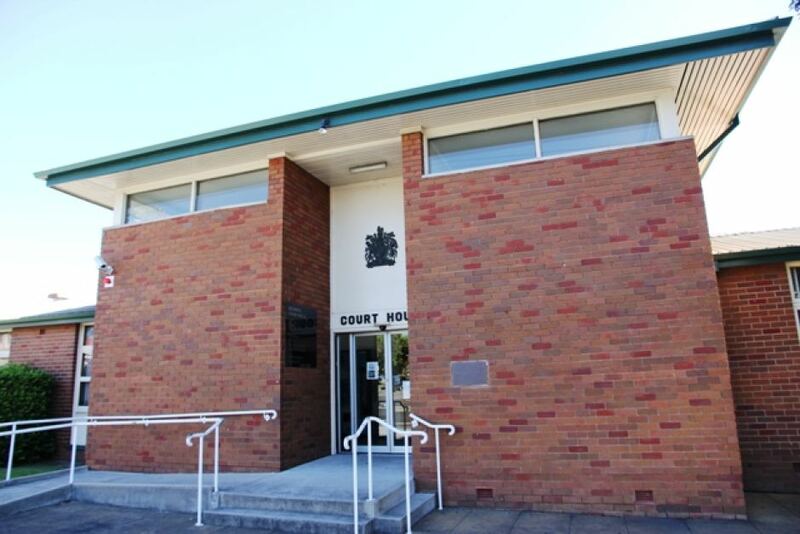 The local courthouse is close to the centre of town on the corner of Macquarie Street and the Pacific Highway. If you require an experienced Criminal or Traffic Lawyer to act for you at Belmont Local Court, Click Here to request an appointment with Sydney Criminal Lawyers® or call us on (02) 9261 8881 to get the help of one of our experienced lawyers today.